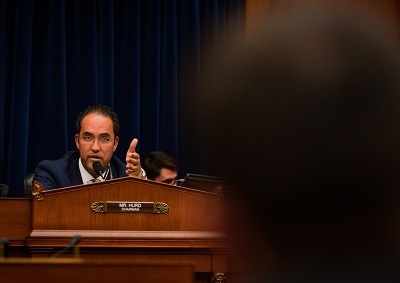 Over the past few weeks, I’ve traveled around the Second District to visit with constituents and hear your thoughts and concerns about what’s going on around the world. 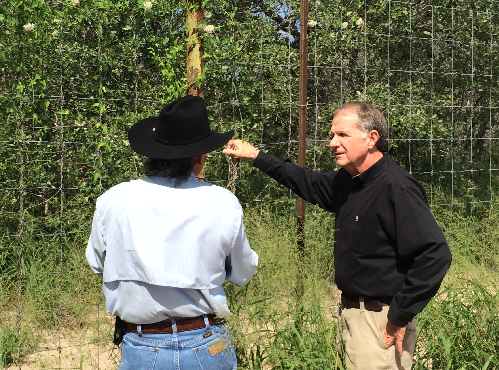 I also traveled to Brooks County last week to speak directly with local law enforcement and ranchers to get an update on the continuing crisis at our southern border. 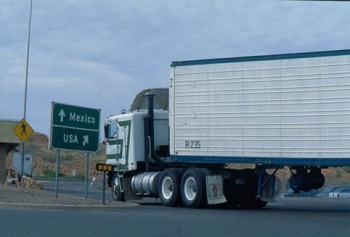 I saw firsthand just how porous our border is, so much so that the Texas National Guard was able to specifically point out where the illegal crossings are happening. 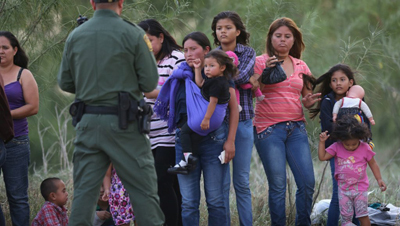 And still, the Administration refuses to address or even acknowledge this problem. 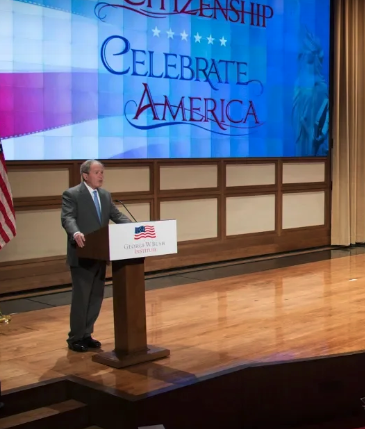 This is a threat to our national security and a drain on our resources – and it must be fixed immediately. 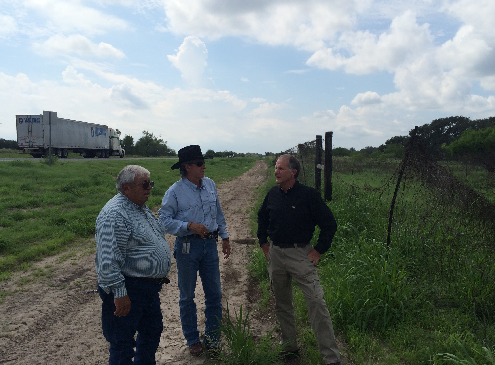 Congressman Poe with Brooks County Texas Sheriff Rey Rodriguez and Deputy Sheriff Benny Martinez in front of a damaged cattle fence in Brooks County. 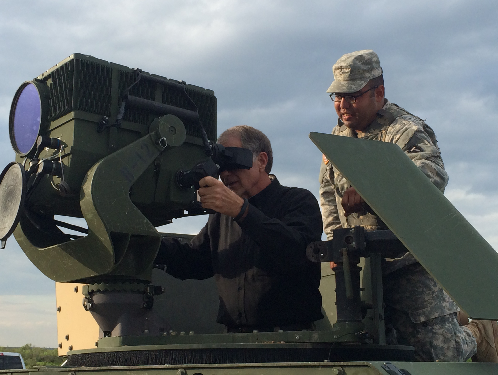 Congressman Poe views the movements of illegal border crossers from a Texas National Guard forward operating base along the US-Mexico border. 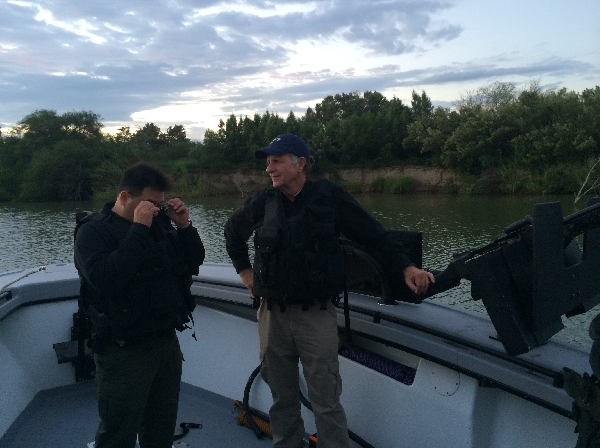 Congressman Poe discusses the situation along the Rio Grande with DPS Commander Rodriguez. 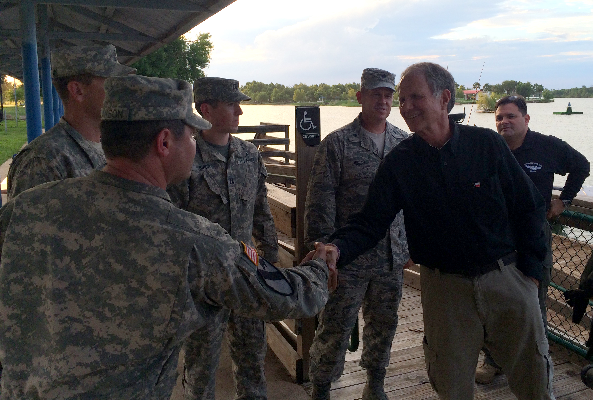 Congressman Poe meets with the Texas National Guard at the Rio Grande to learn about Operation Strong Safety.